If you shop from us regularly, you know we don't have too many sales - maybe 2 or 3 times a year. This is one of those sales to not be missed! 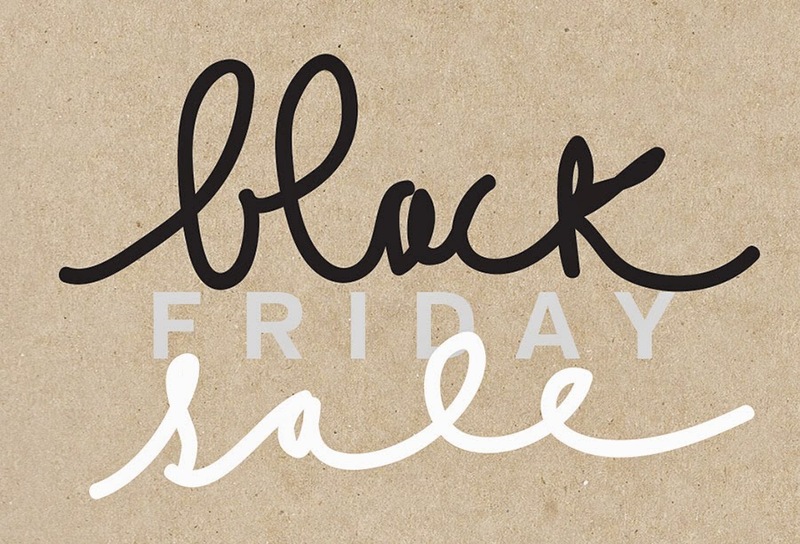 Use code: blackfriday2014 to get 25% off your entire order (expires on Monday, Dec 1 at midnight EST). Also get another $5 shipping credit when your order is $100 or more (after the 25% discount). Please note: this may not be combined with other offers (including eGC prizes). Happy shopping!